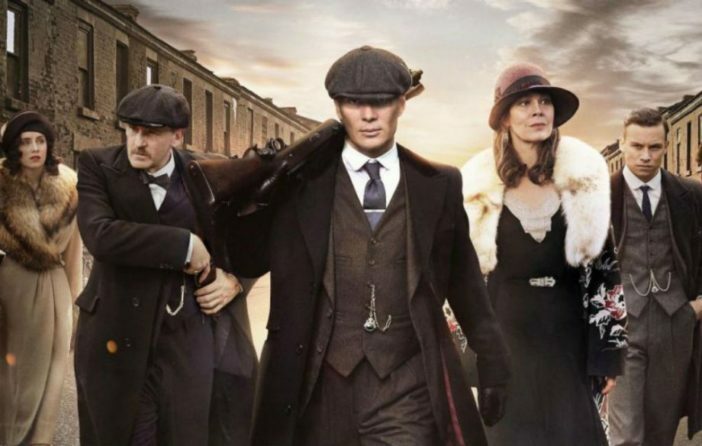 Fancy dressing like a Peaky Blinder but feel you’re too old to do it? Why not dress your baby like one. 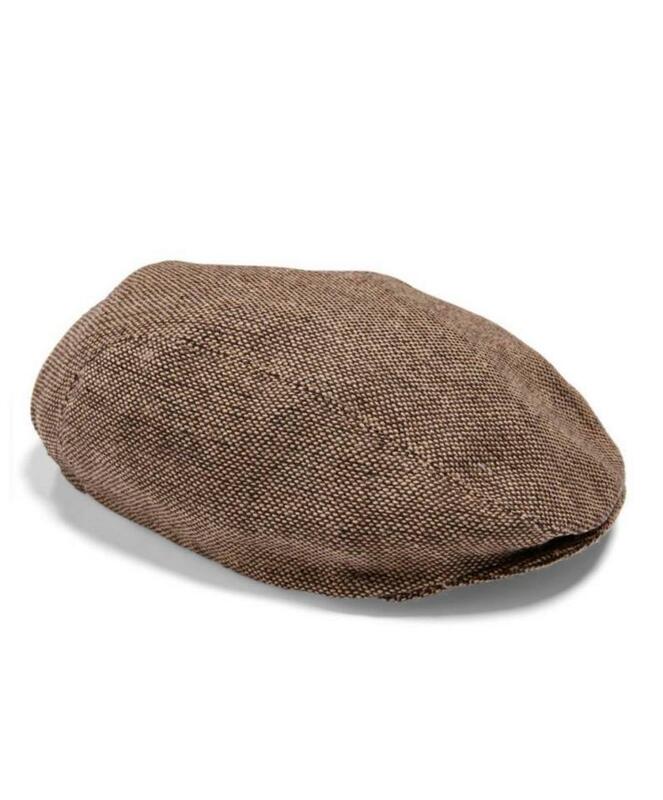 Since the debut of the smash BBC show, disconnected undercut hairdo’s and flat caps have become all the rage among British men. But thanks to Mamas & Papas, babies can now be a part of the fun. 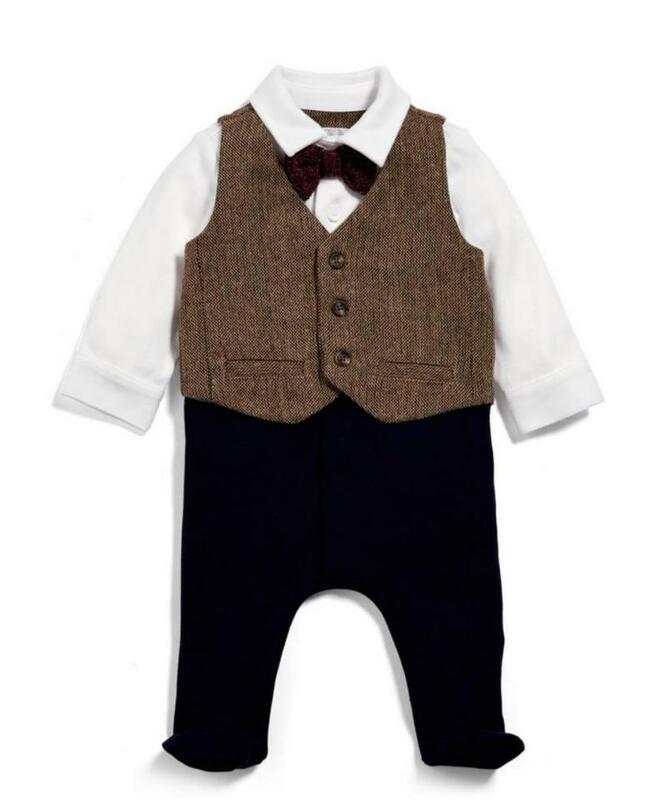 This range includes a babygrow with a mock tweed waistcoat and black bow-tie at £25. It’s no secret that we like living vicariously through our kids, it’s probably 20 per cent of the reason why we decide to have them to begin with. This range arguably invites that. The first plot details for season five were revealed the other day by Paul Anderson, who plays Arthur Shelby. 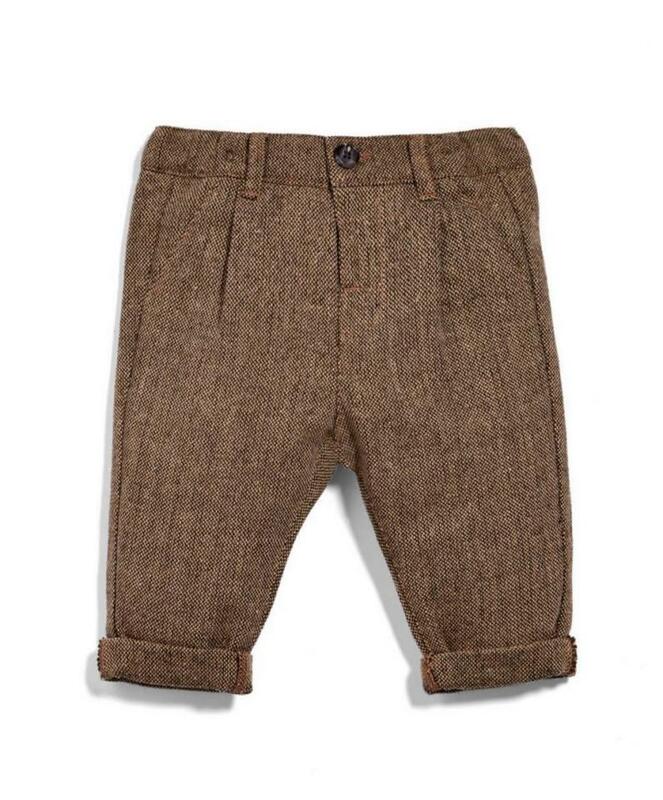 In the meantime, maybe you’d be best off dressing your babies as Brummy gangsters. Fun for all the family!